Deck mounted contemporary vessel sink basin faucets, polished surfaces and various shapes make the washroom perfect for modern environments. 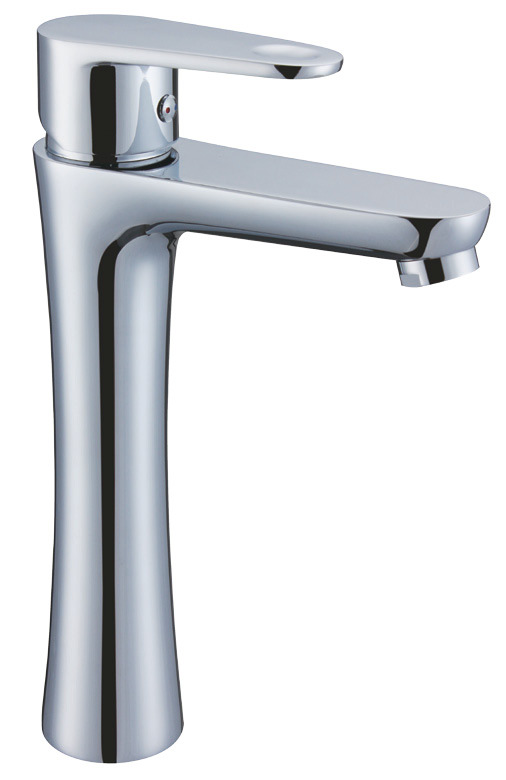 Tall wash Basin Mixer tap deck mounted, suitable for vessel sink lavatory installation. Polished tall wash basin Mixer, brass body construction ensures durability and reliability for the life of the faucet. Durable ceramic mix cartridge and 10 - year quality guarantee. Bubbler on outlet of basin faucet spout makes water soft and smoothly. 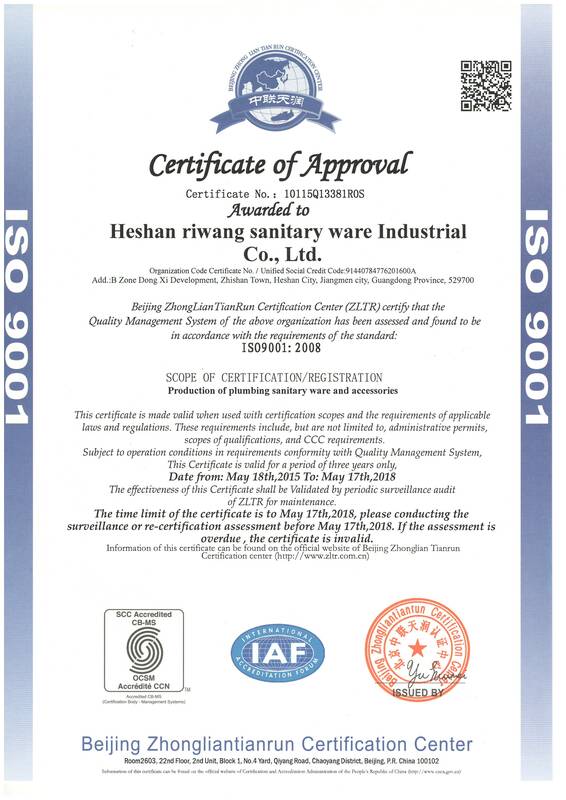 Fields of applications: Single lever basin mixers, Home wash basin mixer, Hotels bathroom faucets, under counter wash basin mixer, Lavatory Faucet. 1) Please clean the inside of plumbing, like mud or sandy etc before you install this basin mixer. 1. High-quality and Eco-friendly faucets: All faucets use #59 brass, durable ceramic cartridge, advance environmental protection electro-plated technology, more conducive to environmental protection. 2. Our faucets come with 10-year warranties. 3. Supply laser LOGO on faucet`s handle or body, paste products label on our neutral color box with our brand printing or OEM brand printing, MOQ for OEM of color box printing is 1000unit. 4. 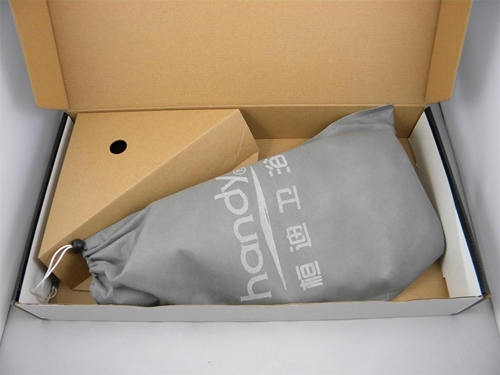 Individual Package: Individual package and 12 units packed with carton. 5. Easy Assembly: All hardware needed for mounting is included with faucet, assembly instruction along with every unit box. 6. 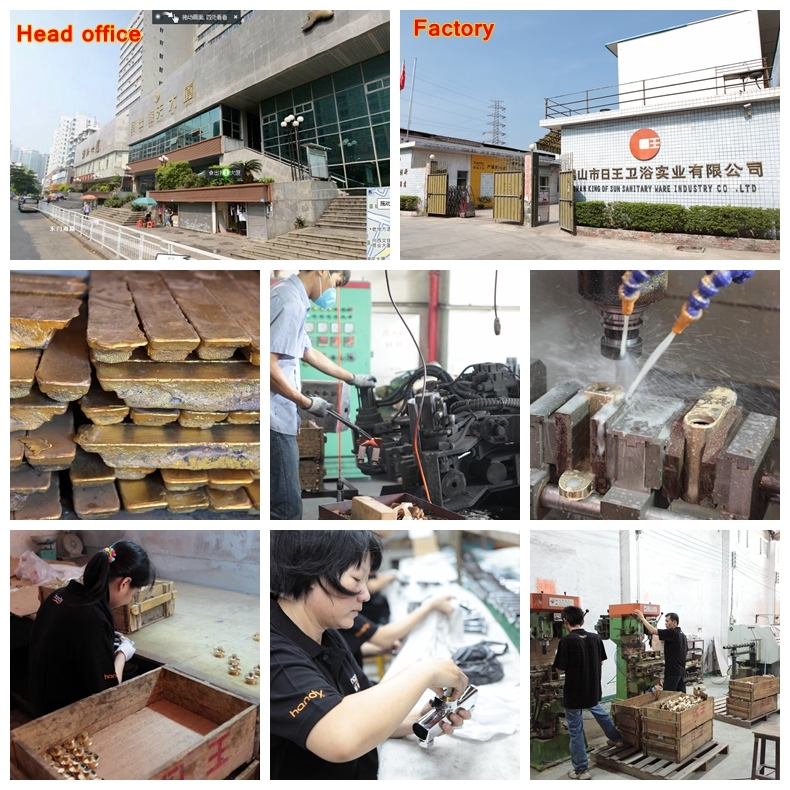 100% of our products are tested before shipment. 7. Simples ready in 3 to 7 days. 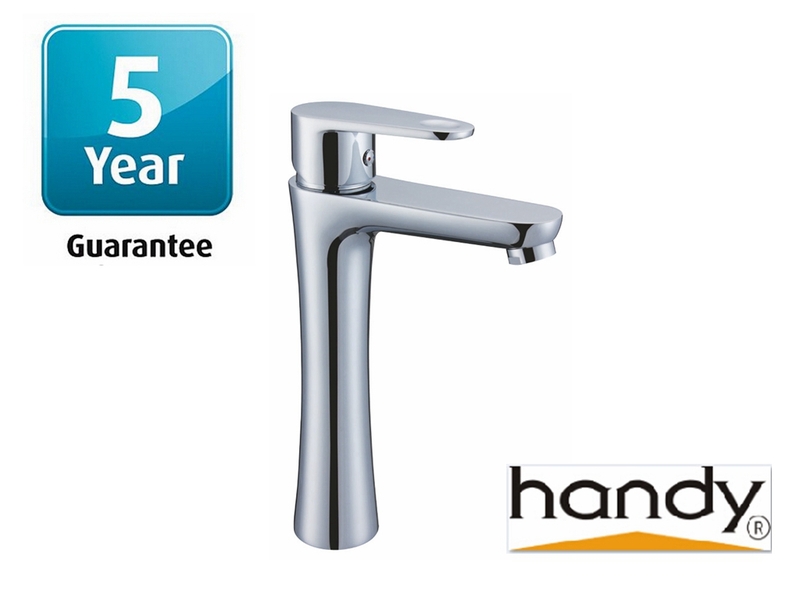 Looking for ideal Tall Washbasin Mixer Tap Manufacturer & supplier ? We have a wide selection at great prices to help you get creative. All the Commercial Basin Mixer are quality guaranteed. We are China Origin Factory of Contemporary Vessel Faucets. If you have any question, please feel free to contact us. 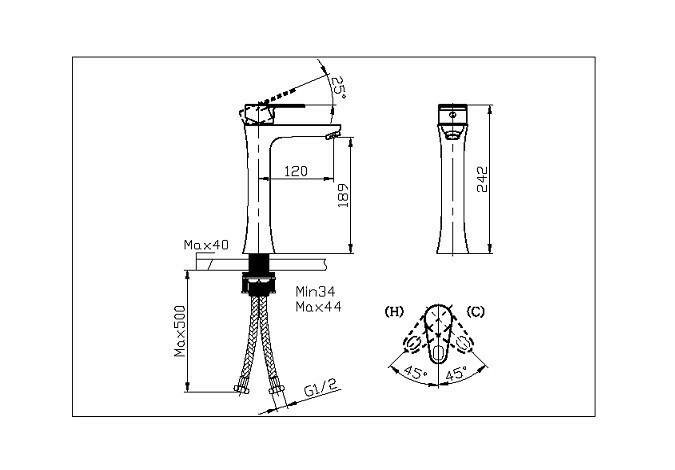 Lever Angle Valve With Size G1/2" X G1/2"